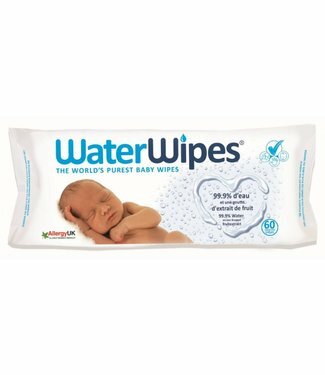 WaterWipes are the only baby wipes that only 99.9% water plu.. 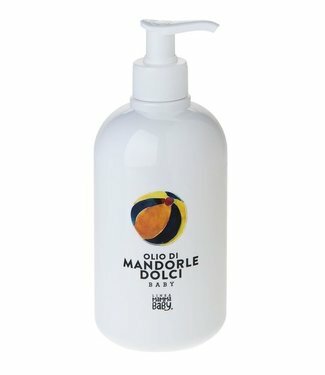 Helps to nourish and protect the skin. 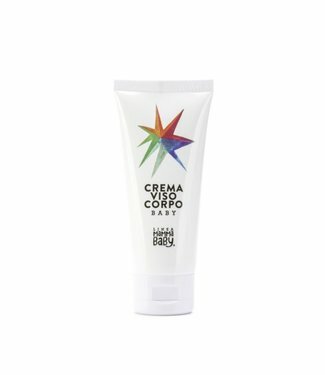 The composition of al..
With its protected and restorative properties, this product .. 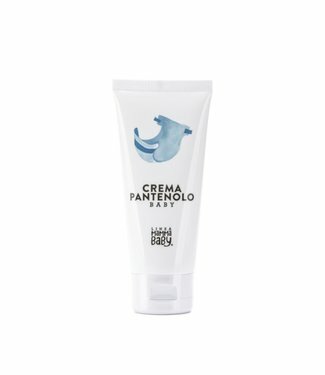 This deliciously scented cream nourishes, softens and moistu.. 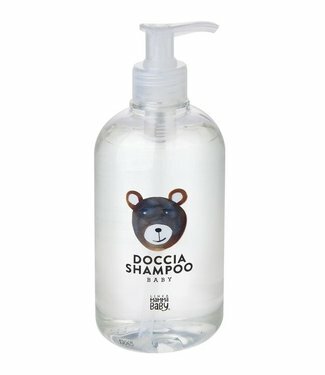 This soft baby shampoo is ideal for babies and toddlers beca.. 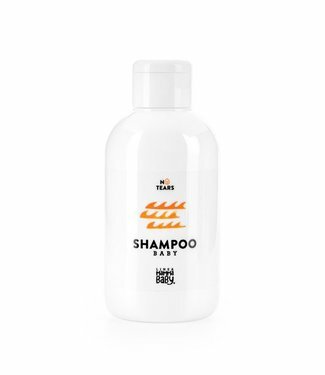 This shampoo has a delicate formula with protective elements.. 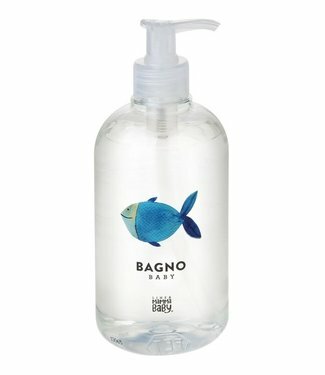 The soap consists of active substances and glycerin extracts..
soft liquid baby soap, enriched with protective elements and..